love story necklace | . . . . . . . . . . . . . . . . . . . . . . . . . . . . . . . . . . . . . . . . . . . .
win a free one of a kind love story necklace! check out details here from Patsy Kolesar. if you’re a bride and looking for a fun way to show your style you should definitely have a peek! and a fun snap shot of me doing the photos. 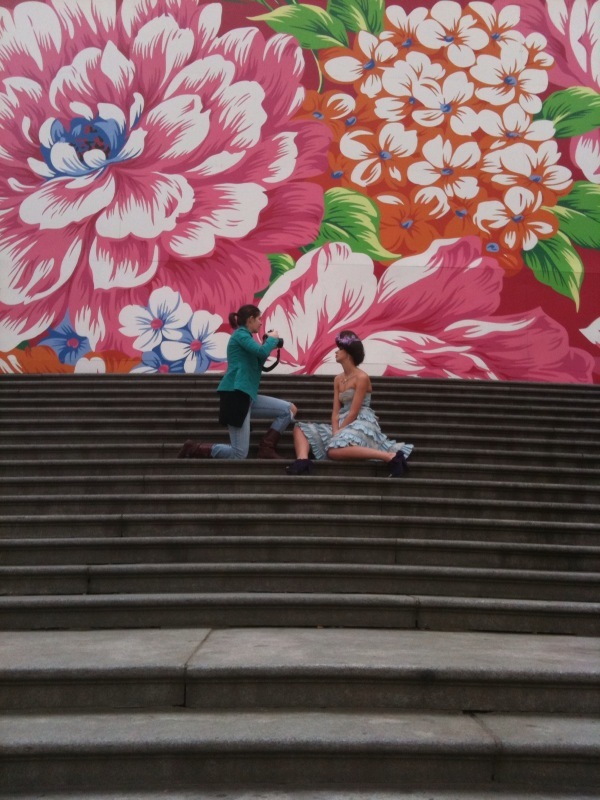 i love the art up at the vancouver art gallery.